Google TV still exists. It's important to be reminded once in a while because, while Google TV promised to be our deliverer from the evil world of crappy cable box interfaces, so far the company has yet to deliver. Today's update to the TV & Movies app, though, is a step in the right direction. For starters, Google has finally done what we've all wanted since there were more than three channels: now you can see what shows are on just your favorite channels on a single screen. 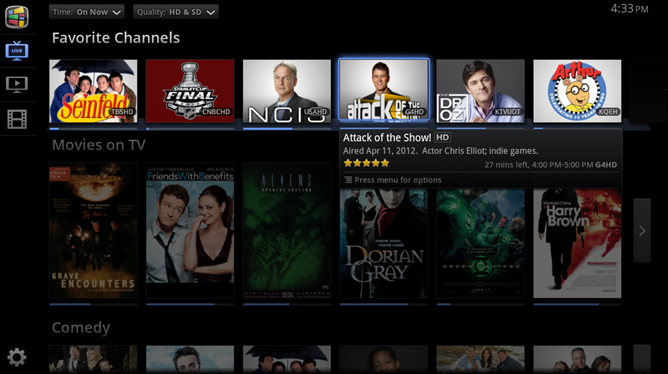 Using Google TV to augment your existing cable/satellite service, you've always been able to add your favorite channels to a special tab. Now, though, when you go to this tab, you will immediately see what show is currently airing on that channel. 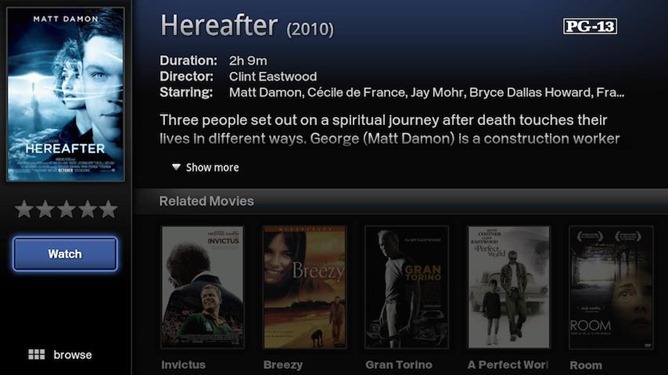 Yes, Google just killed channel surfing. Additionally, you can add your individual shows to your queue and get a list of which episodes are available to watch where. 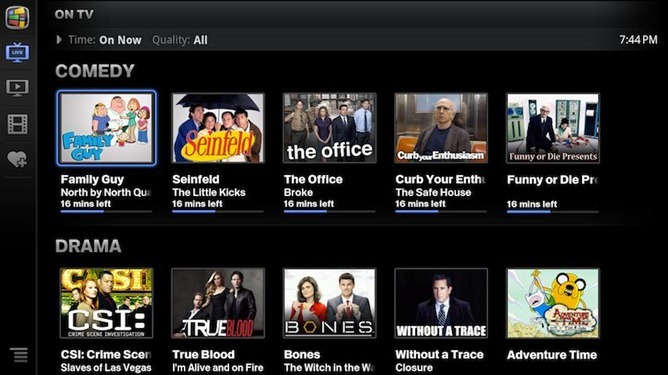 Whether it's Netflix, Amazon VOD, or HBO Go, all available sources that Google can find will be available in one place. Google is also introducing personalized show suggestions, which sounds very similar to what Netflix specializes in. When you open up the new version of TV & Movies, you'll be asked to rate a bunch of shows and talkies so Google can get a sense of what you like. From then on, the Great Server will start suggesting shows you might like. 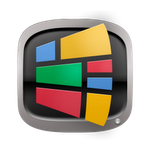 This will be an essential tool for Google if the company wants GTV to go anywhere. Discovery is half the problem with most major services right now. The new app only has a few minor features, but they add up to a much better experience. We're still not sure Google TV is the right choice for everyone just yet, but if you're a cable or satellite subscriber looking for a much better interface, it might be time to give Google TV another look.